 The Q-Stone Beige porcelain floor tile will help to create the perfect balance of modern and rustic style to your home with. It features a minimalist design in a neutral grey with soft variations in tone. It is suitable for use both indoors and outdoors for commercial and residential applications. 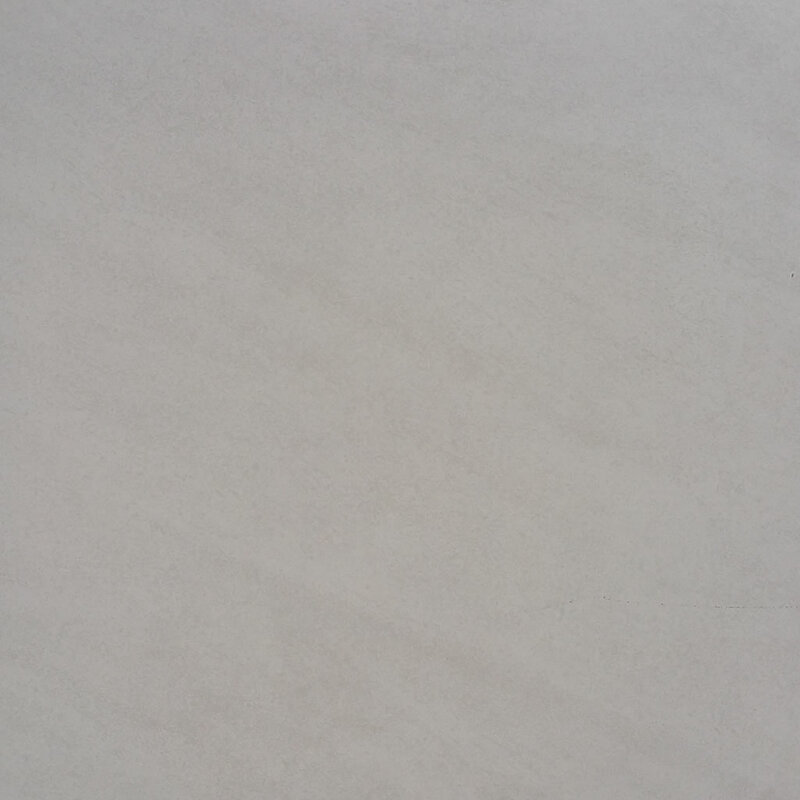 Q-Stone Beige is available in a standard size of 45x45cm and is sold per square metre. This porcelain floor tile offers a great blend of style and functionality. It comes in three finish options of matte, semi-matte and lapatto (or semi-polished). Its minimalist looks will do well to complement any type of décor and furnishings. Moreover, it is very versatile, so it can be used in kitchens, entrances, hallways, sales rooms and even in hotel floors.  The Q-Stone Beige is a high-quality porcelain tile which is manufactured to high standards of quality. It is specially designed with an abrasion resistant surface to withstand dirt, and it is manufactured to withstand heavy foot-traffic. 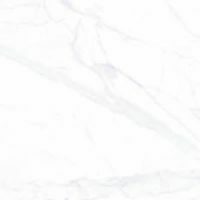 For stylish, yet heavy-duty floor tiles in Perth, look no further than the Q-Stone Beige porcelain tile at Ross’s Discount Home Centre. 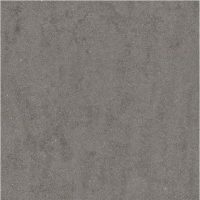 Buy this minimalist floor tile at a great price from our online store today!